Marist Brothers Primary, kings of table tennis! 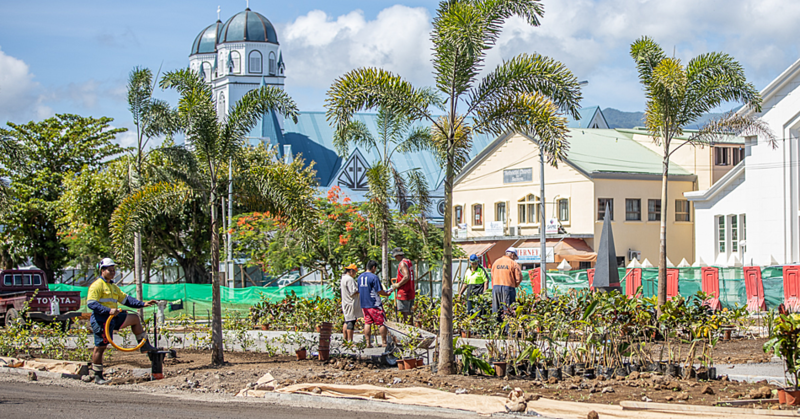 A one day table-tennis tournament for Primary Schools in Apia was held three weeks ago. And the champions of the tournament were boys from Marist Brothers Primary School. The tournament was organized by the Samoa Table Tennis Association at its center at Tuanaimato to commemorate Olympic Day. 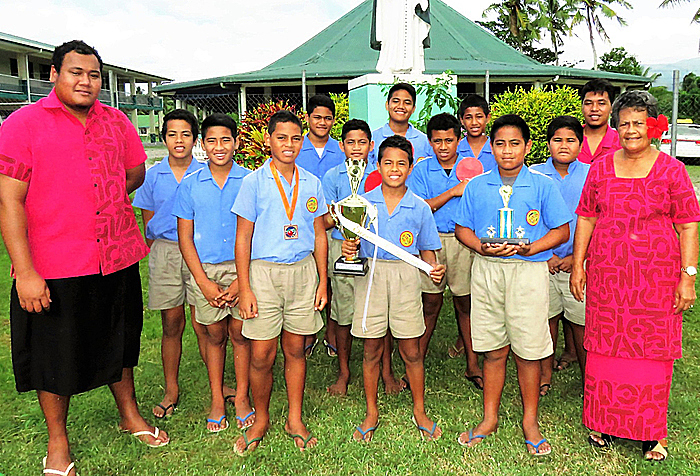 Marist Brothers Primary School walked away winning the 1st, 2nd, 3rd and 4th positions in the ranking of the schools. The former Principal of the school, Br. John Hazelman, uttered that the tournament was a good way for the students to show their talents and potential. “The best thing about the tournament is that it helps the boys in building their self-confidence,” said Mr. Hazelman. “They have been practicing every day after school and they showed how much they love the game through their passions and their commitment. “I see commitment in the students and the willingness in them to play the game. The coaches didn’t really have to be there. The teachers would be there to encourage them but it was really the students that did all the hard work and won it for the whole school. Mr. Hazelman also highlighted the significance of teaching sports starting from Primary schools. “This will push them to become successful in life. Nothing comes easy in life and we need to keep telling them that if you don’t work hard and give it your all, you will not succeed. “Sports can make the children feel good about themselves and help build their confidence. 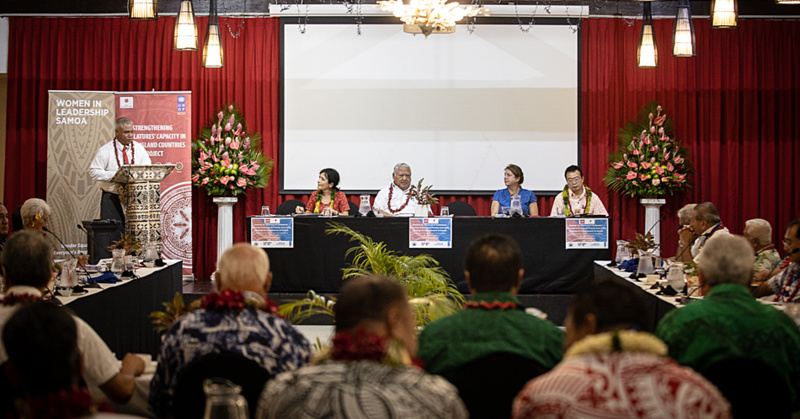 In his final comments, Mr. Hazelman believes that more tournaments similar to that tournament will help lift up the standard of the game in Samoa.